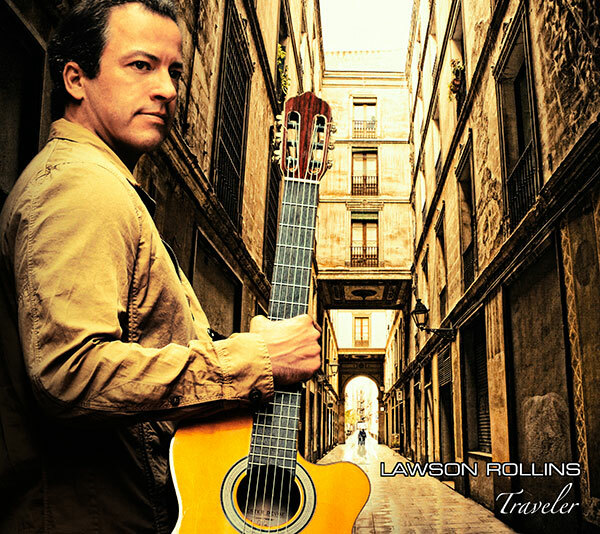 Guitarist and composer Lawson Rollins takes listeners on a global musical journey on the multi-award winning album “TRAVELER.” Bridging countries, cultures, and continents, the music features Lawson’s distinctive guitar-work backed by an eclectic, all-star ensemble. The expansive arc of the album reaches from the traditions of the Old World to the pulse of the modern metropolis with a boldly diverse, genre-defying mix of melody, rhythm, and improvisation. the 2015 USA Songwriting Competition. 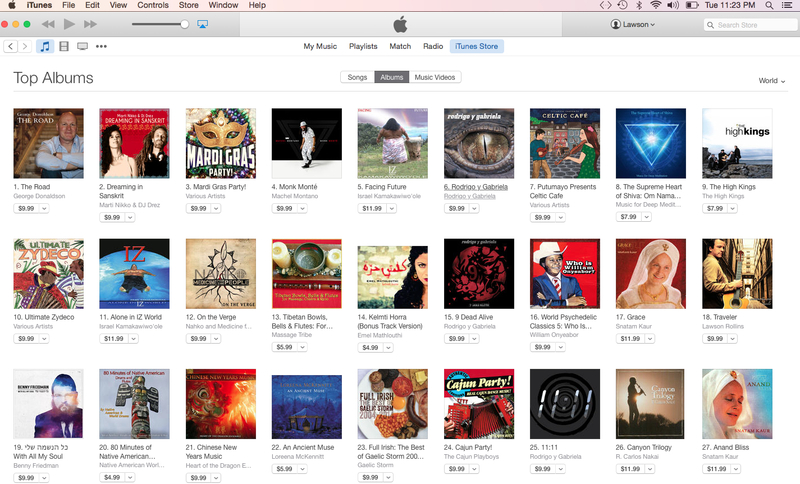 Featuring the America's Music Chart top 50 radio hit "Berlin Bossa." Acoustic Guitar Magazine: "Traveler is an incredible journey across an enormously broad canvas, where the sound is impeccable, the compositions dynamic, and the technique dazzling." Full interview here. Guitar Player Magazine: "Lawson Rollins is a bona fide star...The key to Rollins' mass appeal is his signature artistic balance between classically influenced compositional refinement, infectious exotic rhythms, and the unbridled intensity of full-on shred." Full interview here. "Acoustic music doesn't get any hotter than this." "Sparkling, intricately finger-picked acoustic guitar." "Fiery...very much of the moment." "Rollins has done it again." "Guitar maestro Lawson Rollins reaches a new musical zenith." "The nylon-string virtuoso who blew minds with his "Fire Cadenza" is back." Featuring 2 time Grammy winner Mads Tolling, Big Bad Voodoo Daddy members Scotty Morris, Joshua Levy and Karl Hunter, Grammy winner Charlie Bisharat, and platinum-selling producer Dominic Camardella.